Victoria has the latest on the mass shooting at a country music bar in California. Plus, England's Children's commissioner has warned that children are being 'datafied' from birth. Victoria has the latest on the mass shooting at a country music bar in California. England's Children's commissioner has warned that children are being 'datafied' from birth as by the time a child is 13, parents will have posted on average 1,300 photos and videos of them on social media. 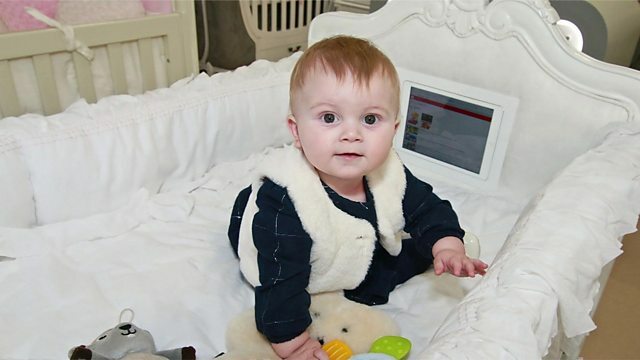 Victoria hears from the dad who created a cot with a built-in ipad to help his daughter get to sleep by playing 'white noise'. And MPs from around the world are meeting in London to discuss how to help women get into politics.